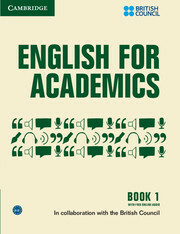 Our fully comprehensive range of Academic English publishing focuses on the skills needed for academic life and teaches the most useful language. 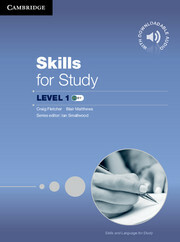 Materials are available to suit a variety of courses at different types of institution, designed for both students and teachers. 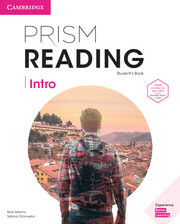 We offer academic light materials through to more in-depth titles and a range of integrated skills, paired skills, study skills, academic reading, academic writing and academic vocabulary materials for a range of levels. 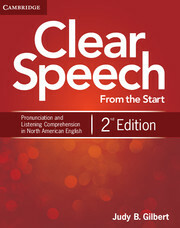 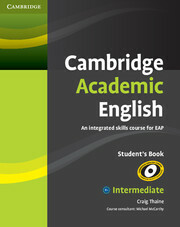 We have both American English titles and ‘International’ titles. 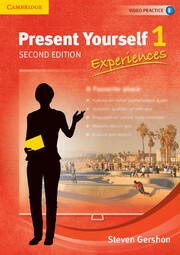 Our courses help learners develop the confidence they need to succeed in the real world. 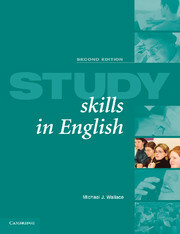 Join us for a series of academic webinars covering current trends in ELT this February. 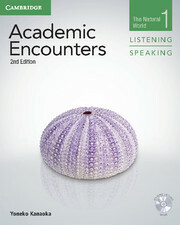 A series of Academic webinars by academic experts were recorded as part of our online conference in October through to November 2018. 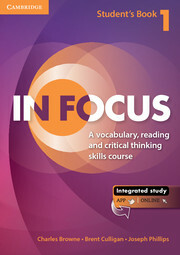 What is the main focus of your teaching? 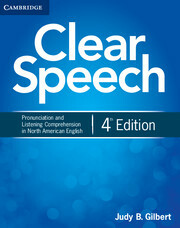 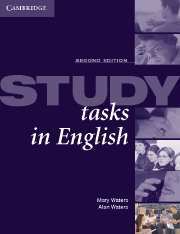 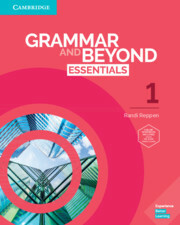 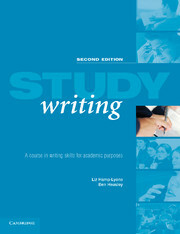 A three-volume essay writing course for students in American English. 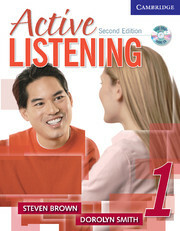 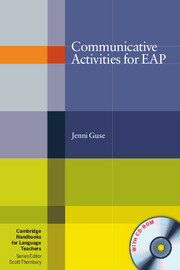 A handbook of fun, interactive activities organized by academic topic. 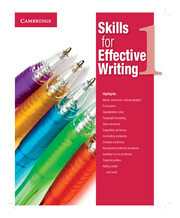 A course in written English for academic purposes. 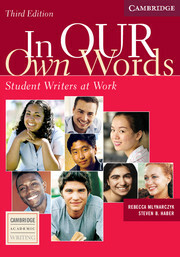 In Our Own Words takes the unique approach of using student writing as a resource for writing instruction and idea development. 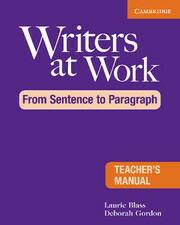 The Writers at Work series prepares ESL students to tackle academic essay writing. 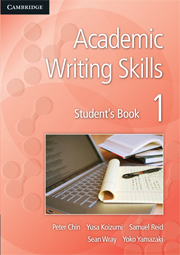 This is a revision of a successful high-intermediate to low-advanced writing book that teaches students to write academic essays with greater fluency. 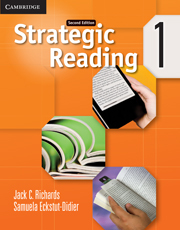 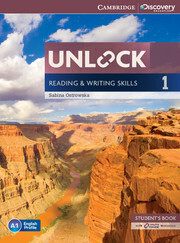 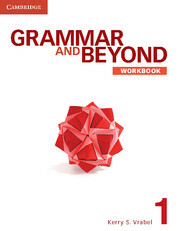 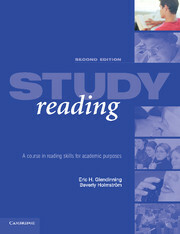 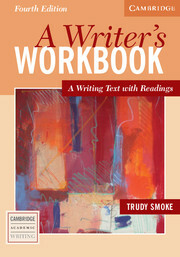 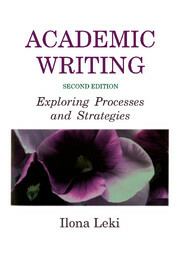 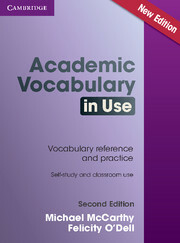 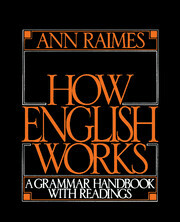 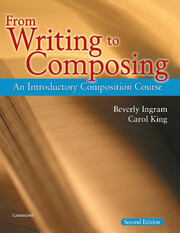 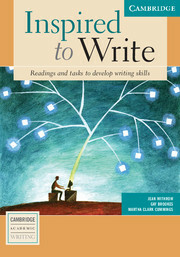 This is a comprehensive academic writing skills book that includes authentic readings and a study of grammar. 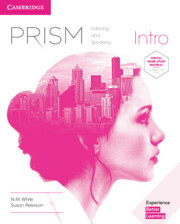 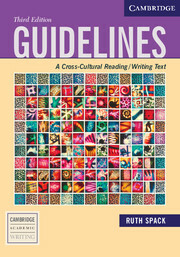 New Directions is a thematic writing-skills text that bridges the gap between ESL and college writing courses. 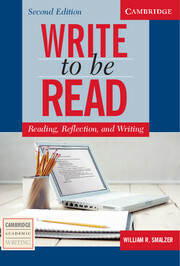 Inspired to Write uses powerful and provocative readings to inspire students to write personal and academic essays. 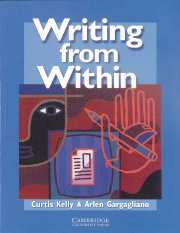 Through a range of exciting activities, this two-level series draws on students' world knowledge, beliefs, and personal experiences to teach various aspects of the writing process. 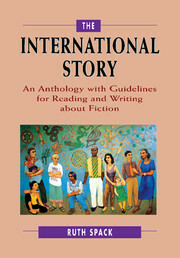 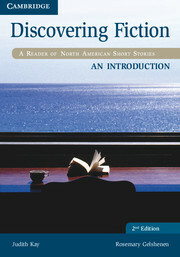 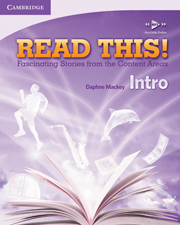 The International Story is an anthology with guidelines for reading and writing about fiction. 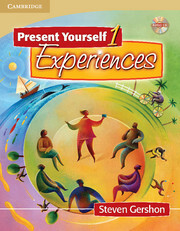 Visit our ‘World of Better Learning’ blog for ideas, insights and free resources, shared by language and education experts. 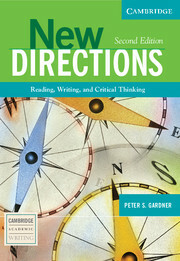 We want to help you find the right solution for your needs, from course materials to support and teacher training. 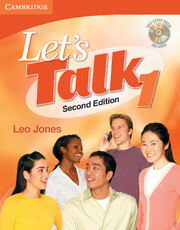 Get in touch with us today and we'll help you to create a Better Learning experience. 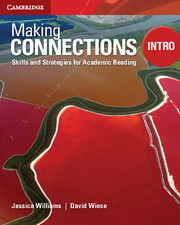 Christina Cavage discusses how, following her own research as part of a fellowship, she has implemented blended learning strategies in her own classroom. 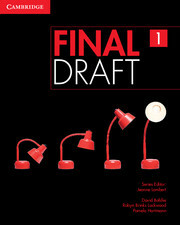 Meet Jeanne Lambert, Series Editor of Final Draft, who has 20 years of ESL classroom, teacher training, and materials writing experience. 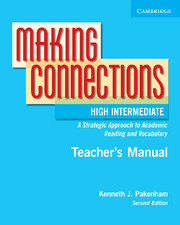 Developing academic skills while moving up Bloom's Taxonomy.